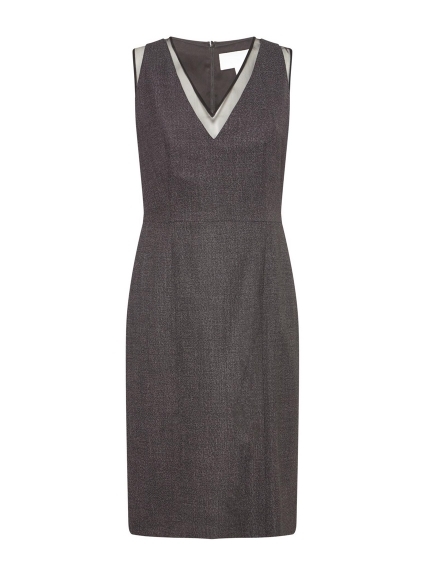 Lend contemporary design to your attire with this V-Neck Dress by BOSS. This chic sleeveless design is elevated by a gathered waist, while the sharp style is maintained with neat contrasting trims. Ideal with style with the coordinating Jesulea Jacket.